Digital marketing is a great way to enhance your business. People consume half of their days consuming digital content. Smart phones, digital devices, tablets and desktops has catapulting a huge amount of audience in digital market. 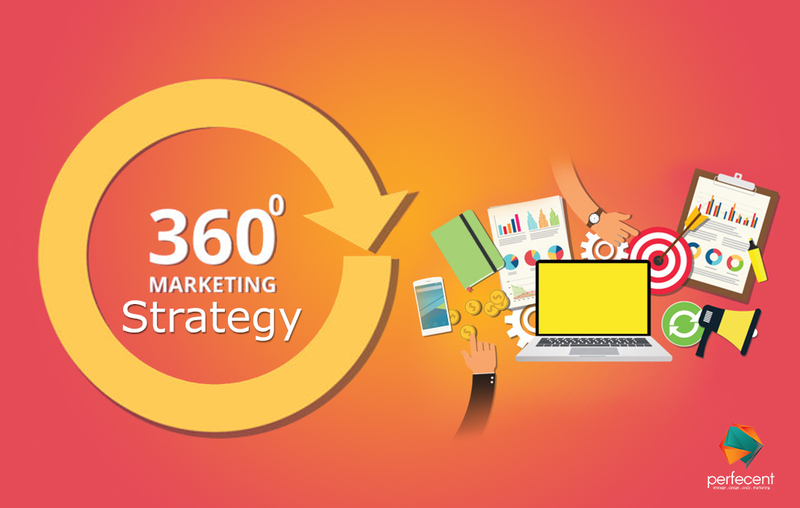 Digital marketing means customizing your marketing campaigns according to the platforms. It doesn’t mean to target audience through social media platforms but also from website and SEO. To make a consumer engaging digital campaigns we need to work on research, data, planning, strategy and implementation. Before designing your digital marketing campaign, you need to work on the few key tasks of the marketing. Before making any digital marketing strategy, it is important to research on your audience. How they will perceive it? What are the timings at they use digital platforms? How to target each customer according to the nature of the platform. What your audience want to watch? How you can emotionally move them to buy your product? What are the key features that people notice when they want to buy anything? How can you build trust via explainer videos? Unique content helps your website to get more visible in search engine optimization. Research on how often the words being used while searching for your product line. Content that has more familiar keywords tend to be on higher ranks. It increase the traffic on your website. To advertise your business on digital market, it is essential to get PPC advertising. In ppc you have to pay per click to get authentic viewers. By this procedure you can generate traffic on your digital platforms easily. If you entertain your audience on social media platforms, it is important to communicate with them. The more you respond to their queries and comments, the more trust you gain. After sales service and customer satisfaction are the two main pioneers for any brand. By targeting digital marketing you should use email as one of your basic marketing tool. Though people take no interest in reading long emails. Simply use less words, large texts and navigate them to your website. People visit their inbox on a daily basis, if they are not reading the whole email, your brand name rove in front of their eyes at once. Digital marketing revolve around strong content. Keep searching on what your audience is up to and generate content that could engage them further. Content that emotionally attach customers make them try your product at once. There are 53% chances that customers will start using your brand repeatedly if you get succeed in building emotional attachment. One of the easiest way to connect with audience is to gather them on social media. Social media platforms are the best way to build B2B and B2C relations. Set a goal how and when you will target your audience and what will be the outcome of it. You can make explainer videos to do your brand awareness and get popularity by producing shareable content. Website is the most powerful tool in digital marketing. It should have everything a customer seek in a product or service. Website designers should design website in a way that it will become a pleasant tour for every visitor. It shouldn’t be confusing that the visitor get annoyed and switch to your competitor easily. Your website landing page should have large texts and animated videos to grab visitors’ attention. There must be social media icons at the end of each of your website page to transfer the traffic to your social media events. Digital marketing is a powerful marketing medium which a small smart-up or a huge business use to gather viewers. If it is used smartly, you can easily get ROI in no time.